Welcome to The Berkshire Group’s Market Report Service. 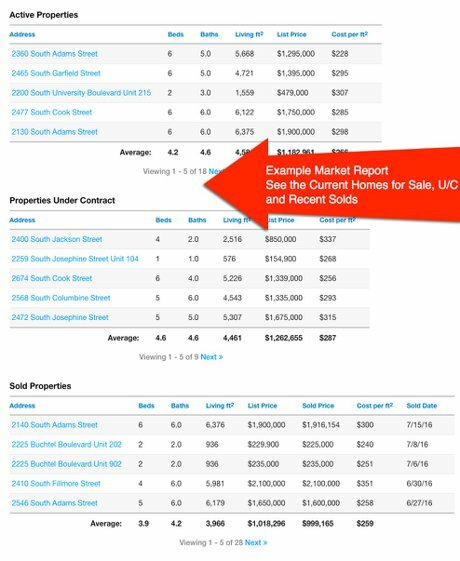 Utilizing this simple, automated system will allow you to access recent sold home data for your city or neighborhood. 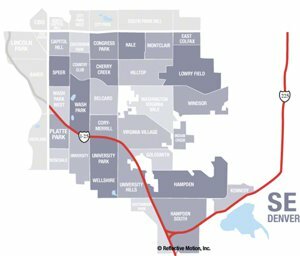 In addition, you will view homes currently on the market, as well as homes pending sale, but not yet closed. 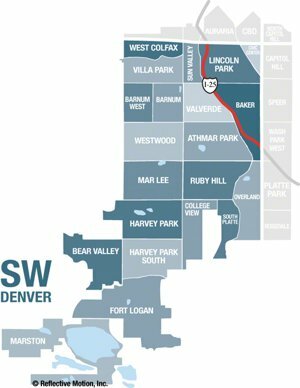 The basic report shows the 30 most recently listed homes, the 30 most recent “under contract” or “pending sale” homes, and the 30 most recent sold homes for the entire 8 county Denver Metroplex. 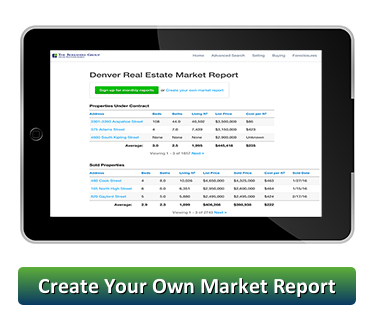 You can sign up for the general monthly reports, or, for best results, you can create your own personal market report, and tailor it to your neighborhood and home style preferences. 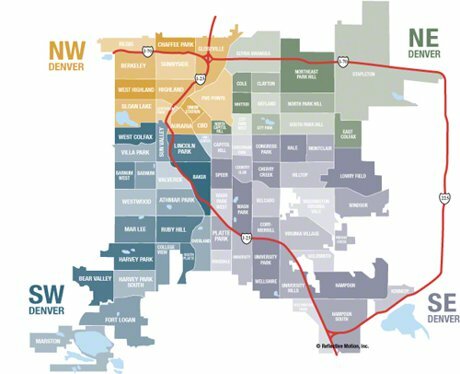 Whatever your choice, you can be assured of receiving the most current market data directly from the property data system used by REALTORS® and appraisers in Metro Denver. 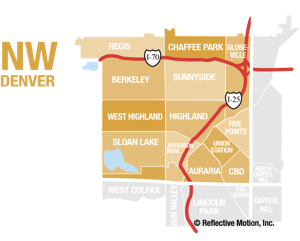 Go ahead-create your own search, and stay on top of your neighborhood’s home values. 2) For a custom report click here.